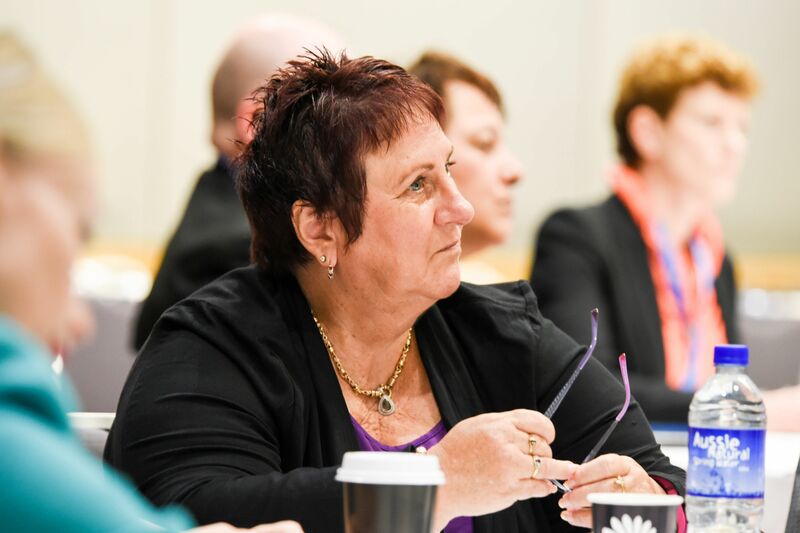 Emerging leaders and seasoned professionals of aged care organizations come together to learn together from other experienced leaders in the field. Participants come away with skills, insights, ideas and confidence in providing leadership in times of change and innovation. They gain a global peer network that is sustained well beyond the retreat experience. The retreat includes facilitator teaching, conversations with visionary leaders, team exercises, readings, films and participatory discussions enriched by participants’ diverse perspectives. Since 2015, 65 Fellows, have completed the programme.